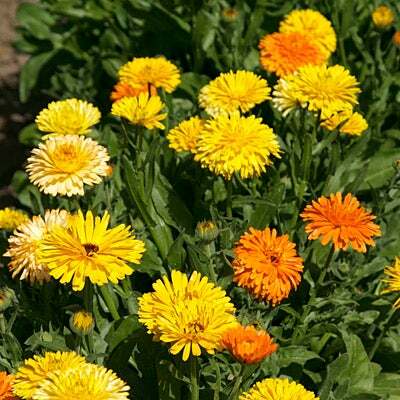 A mostly annual mixture that blooms quickly and stays below knee high. 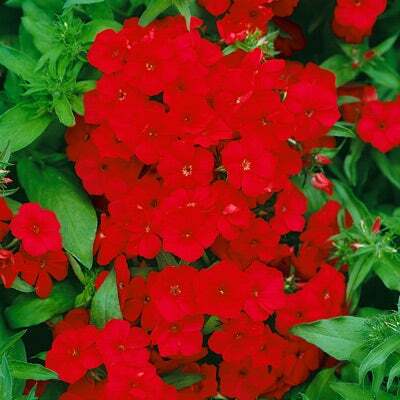 Great for containers, edging & fronting other plants. 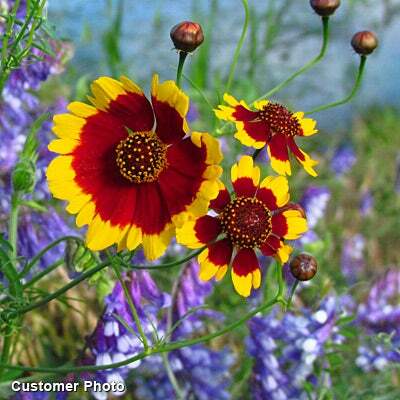 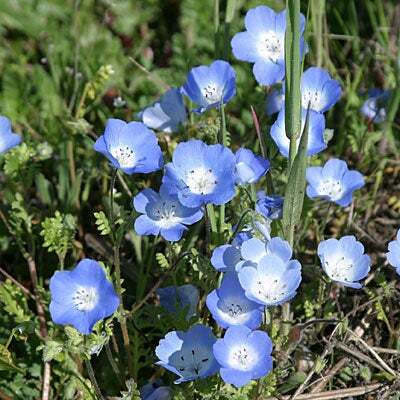 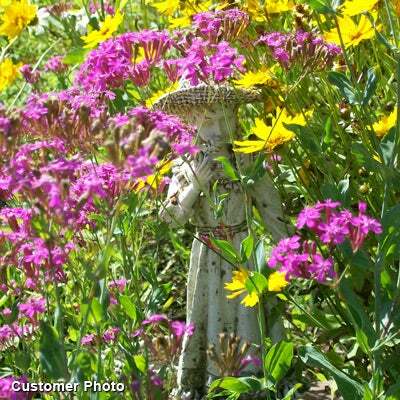 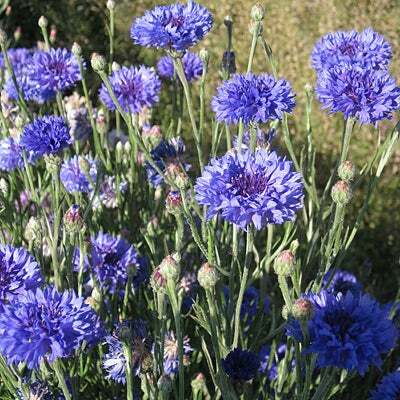 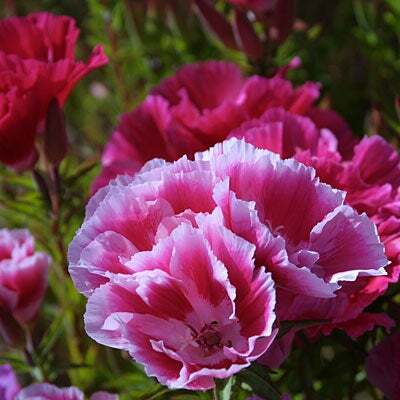 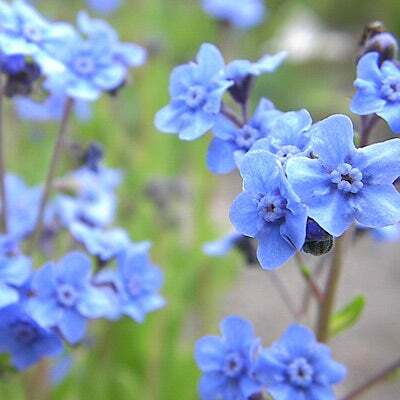 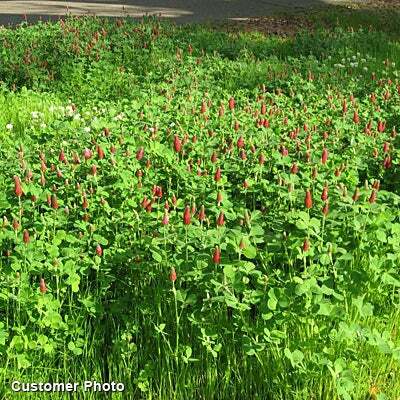 For colorful displays that stay short—mostly knee-high or below, this mixture of self-sowing annuals and one recurring perennial (Johnny Jump-up), is hard to beat. 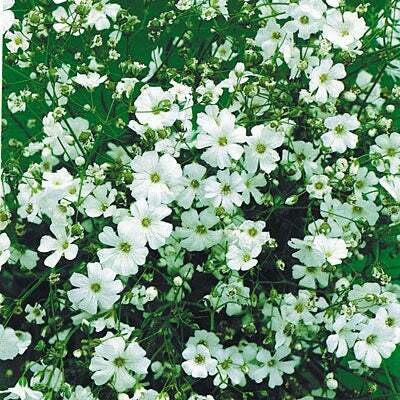 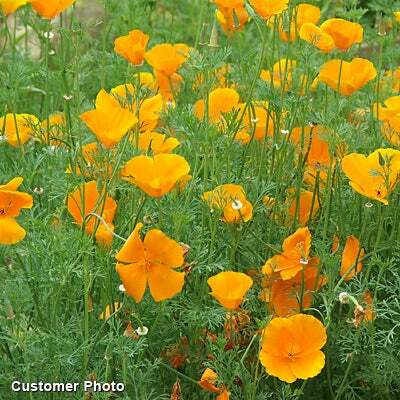 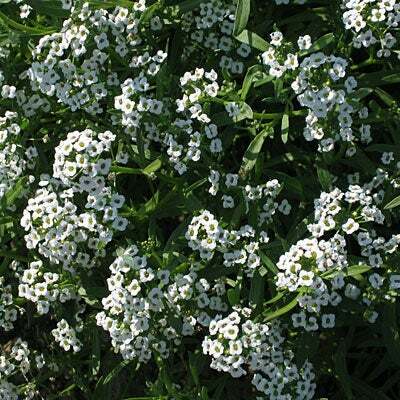 Often used as edging or in front of a wall or taller plantings. 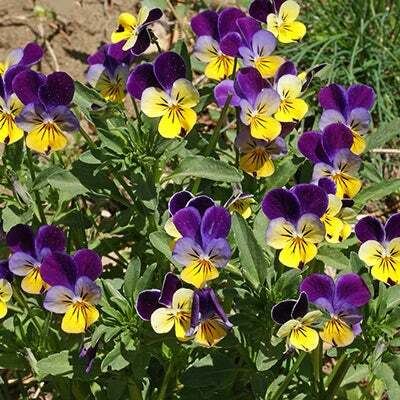 Great for cut flowers, too. 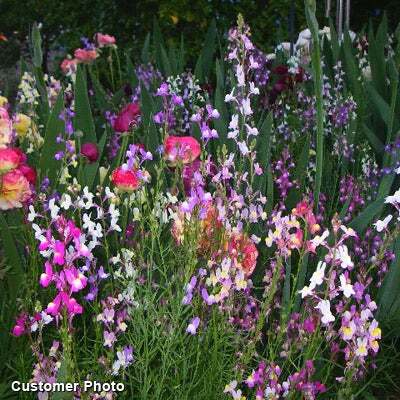 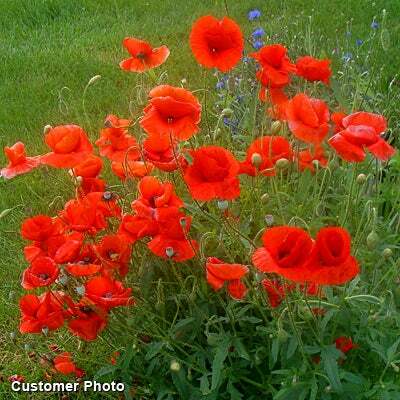 This premium mixture contains 15 species of quick-blooming wildflowers that grow to and bloom at approximately knee-height or lower.